More studies are needed to determine the association between periodontal disease and non-Hodgkin lymphoma. “We were not able to directly investigate underlying biological mechanisms in our study, though we speculated that periodontal disease could influence future NHL risk through pathways involving immune system dysregulation or chronic system inflammation,” Kimberly Bertrand, ScD, an assistant professor of medicine at the Slone Epidemiology Center at Boston University in Massachusetts, and lead author of the study, told Cancer Therapy Advisor. In an 8-year follow-up analysis of 51,529 men included in the Health Professionals Follow-Up Study, 875 cases of NHL were diagnosed between 1986 and 2012. There was a significant increase in risk of NHL among men with a history of periodontal disease at baseline (hazard ratio [HR], 1.30; 95% CI, 1.11-1.51). 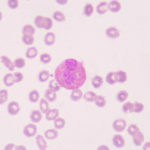 When stratified by NHL subtype, the elevated risk remained for chronic lymphocytic leukemia/small lymphocytic leukemia (CLL/SLL; HR, 1.41; 95% CI, 1.08-1.84) and diffuse large B cell lymphoma (DLBCL; HR, 1.35; 95% CI, 0.77-2.37), but not for follicular lymphoma. There were no significant interactions among smokers, body mass index, race, or age, suggesting that these factors did not influence the association. 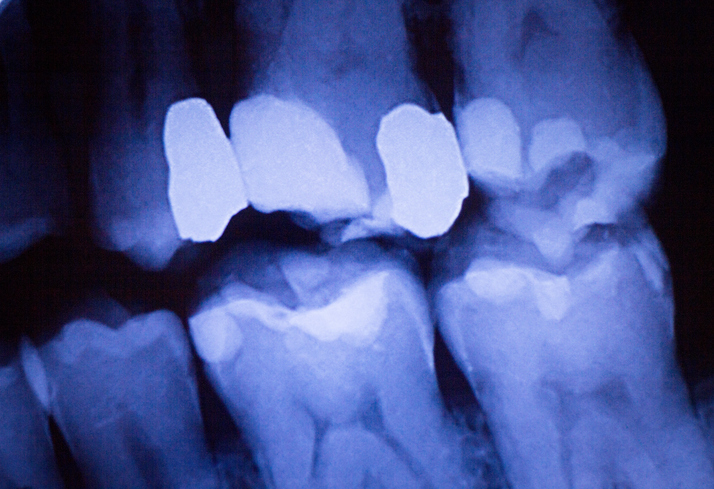 Though missing teeth were more common among individuals with periodontal disease, missing teeth were inversely associated with NHL incidence. According to Dr Bertrand, “men were diagnosed with NHL many years after developing periodontal disease, suggesting that periodontal disease is not likely a consequence of the cancer.” She noted that both could arise from a common mechanism that causes immunosuppression or immune system dysregulation. Specific cytokines, immune markers, or other factors that may be involved in both periodontal disease and NHL have not been identified. “We hope that our findings spur additional research, which is needed to identify the possible mechanisms underlying the association,” Dr Bertrand said. Close more info about Periodontal Disease: A Risk Factor for Non-Hodgkin Lymphoma?